Motorola has announced that they are launching their Moto E4 Plus in India next week, the handset will launch on the 12th of July. The company announced the launch of the handset on Twitter, you can see the tweet below and it looks like the device will be sold through Flipkart. 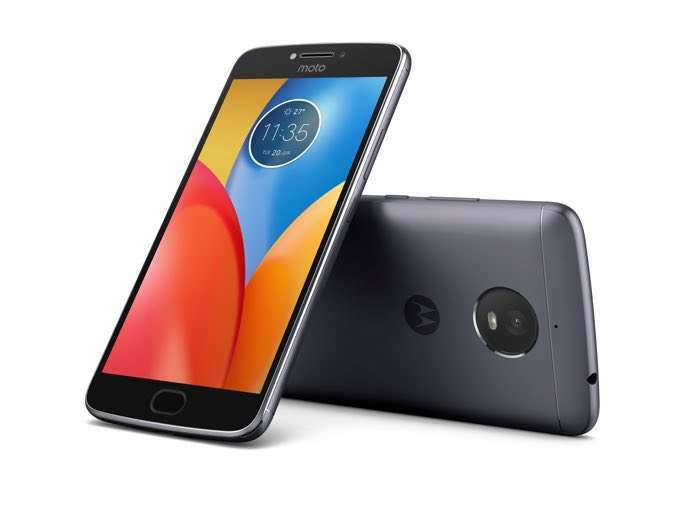 The Moto E4 Plus comes with a 5.5 inch display that features a High Definition resolution of 1280 x 720 pixels and the handset comes with a MediaTek MT6737 processor and 3GB of RAM. Other specifications on the handset include 16GB of built in storage, a 5000 mAh battery, a 5 megapixel front facing camera and a 13 megapixel rear camera.